We are always keen to improve and ensure that we are providing the best possible support to all our pupils. 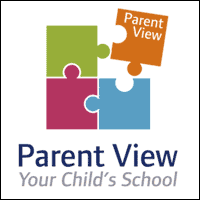 We value your views and please contact Cheryl or Sharon if you have any suggestions on how the school can improve. You can also send your comments vis the Contact Us section of this website.